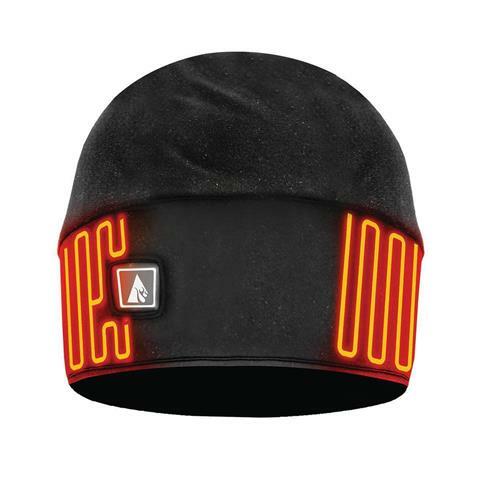 The ActionHeat 5V Battery Heated Winter Hat is designed for people who take on the outdoors, head-on. Featuring a tight, stretchy fit to trap your head's natural heat, you will love the extra comfort of strategically placed heating panels on both ears. 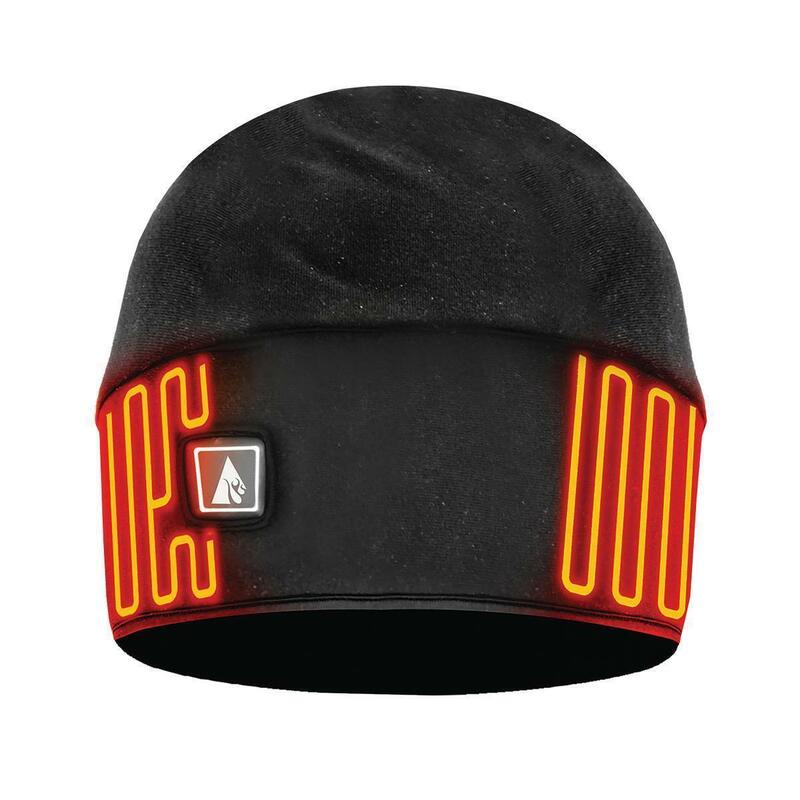 Once the beanie is powered on, the heating elements quickly heat up your ears and head in under 10 seconds. The rechargeable 5V lithium-polymer batteries deliver 3 levels of heat, controlled by the temperature controller on the hat. The hat can reach a maximum temperature of 130F while lasting up to 4.5 hours.